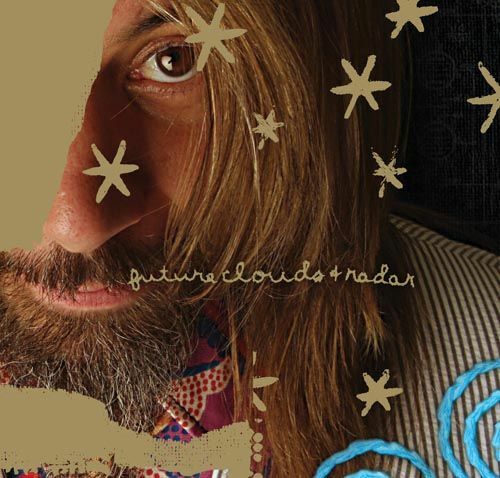 Future Clouds and Radar released a mammoth-sized double album on Tuesday. This collective is based out of Hill Country, TX and is fronted by Robert Harrison (formerly of Cotton Mather). This band has been described as “Sprawling, Orchestral Art Rock.” Check it.